Here at Arizona Mobile Mechanics LLC, we’re able to send a mobile mechanic at your convenience quickly, efficiently, and safely. 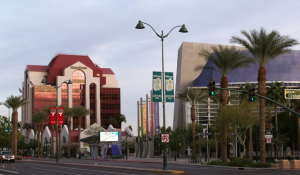 Although the Mesa area and the surrounding cities are a vast metropolitan area, we take care of the hassle of driving across town and dealing with traffic, or working around your schedule so you don’t waste time at the auto shop. created equally. A trip to the auto repair shop can drain hours of your day. Your car is among the many customers they are servicing. But with a mobile mechanic, there’s no waiting! You’re car is the only one being serviced, which cuts the time for auto maintenance and repairs. Scheduling a mechanic is even easier. With one call, or a submit a simple form, a mechanic can be sent to you within 30 minutes. While you’re at the office, our mechanics can come have your basic services, such as oil changes, battery diagnostics, and much more performed. Broken down during rush hour? 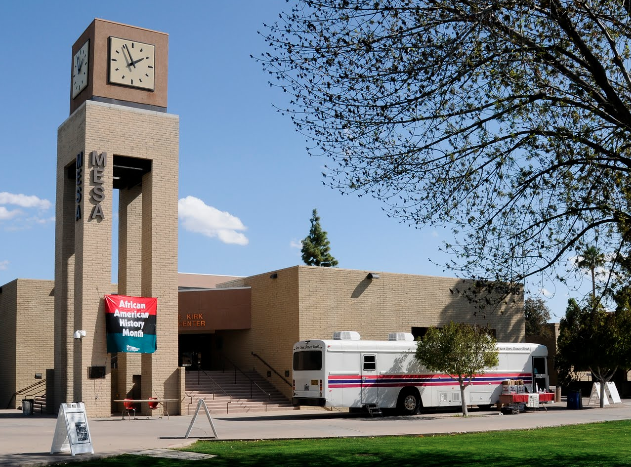 Calling a tow truck is expensive, a Mesa auto mechanic can come to you and assess the problem within the hour! Saving you money from expensive towing, and saving money with Mesa discount auto repair. Ready to make your next service appointment? Find your Mesa zip code among these Arizona cities and schedule your auto repair and maintenance today!